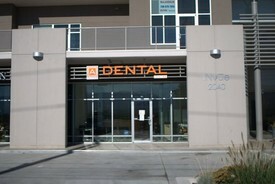 Alpha Dental Centre is Kelowna, BC dental office proud to provide general dentistry to patients in Kelowna, Okanagan Lake, Penticton, Summerland and all of British Columbia surrounding areas. If you have any questions, concerns, or would like to schedule a dental appointment, please contact us today using the information provided below. NEW PATIENTS SAVE TIME be sure to visit our "Patient Info" page for information regarding appointments, payment options as well as insurance information. Evening Appointments Are Available Call (250) 763-0004 Today!